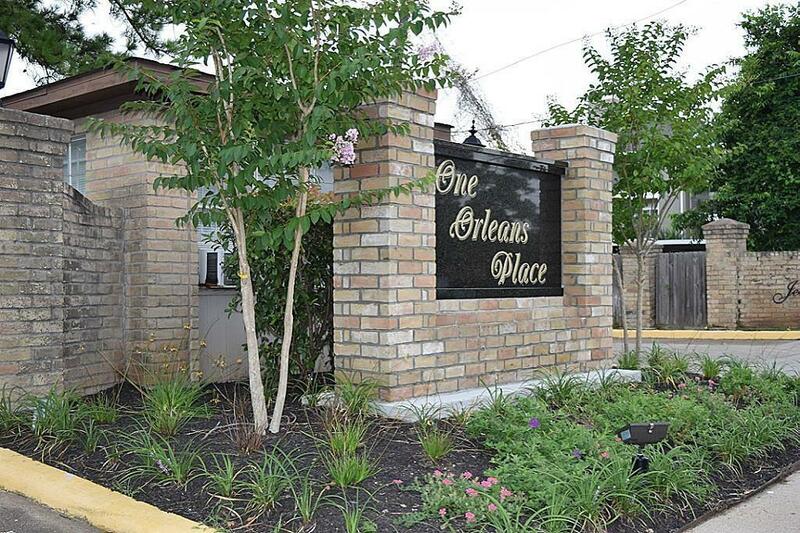 One Orleans Place, a very nice and quiet gated community in a convenient location! Charming 2br/2ba located on the second floor overlooking the pool! 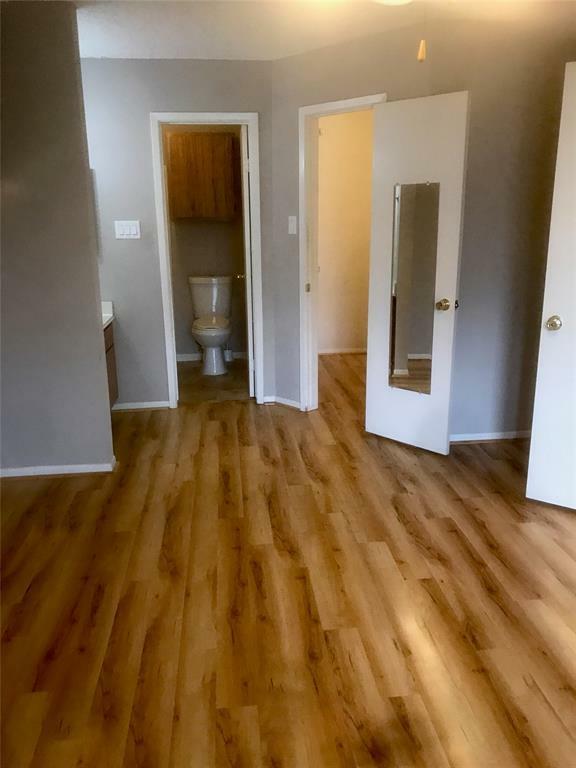 Updated floors and bathrooms throughout the property. 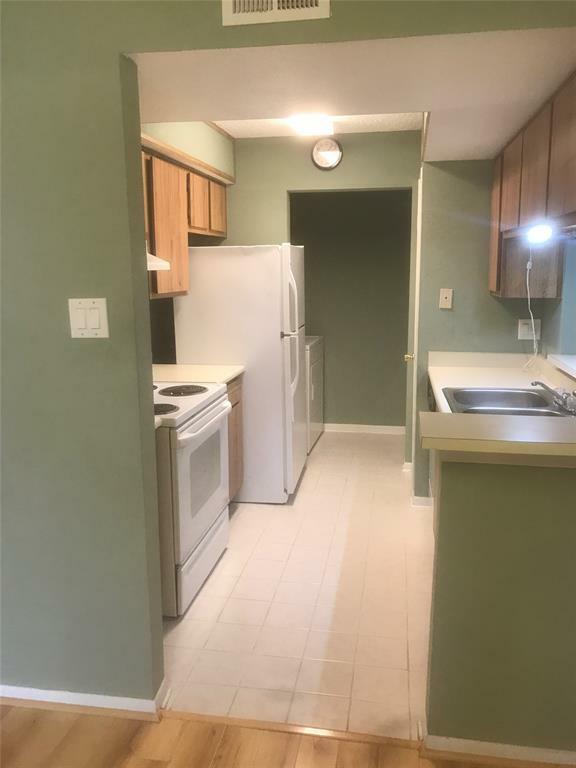 Large bedrooms and plenty of closet space in each room. 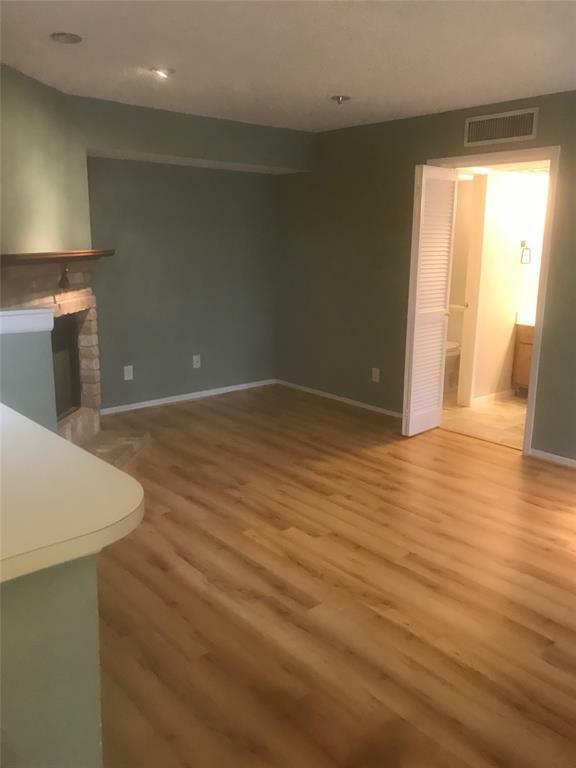 Plenty of living space in this floor plan! Whether your looking for an investment or personal living space, this price and floor plan is a true bargain. This community is surrounded by entertainment, restaurant's and located close to the galleria. This community also has two pools, a renovated clubhouse and two tennis courts. Listing courtesy of Pinerock Properties Llc.